April 7, 2016; 7 p.m. 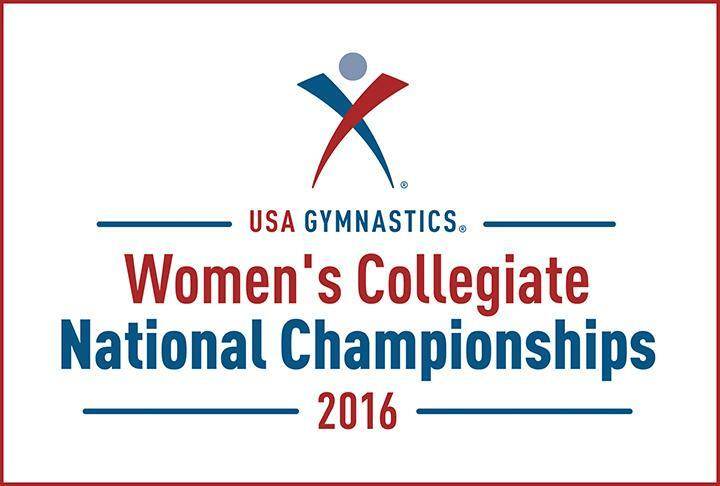 Eight teams will converge upon the Hyland Arena beginning Friday afternoon to compete in the USA Gymnastics Collegiate Championships. There will be four NCAA Division II teams competing along with four NCAA Division I schools that have seven or fewer gymnasts on scholarship. The competition will run from April 8-10. The qualified teams are as followed, ordered by their seed in the competition. Bridgeport returns to the USAG championships after winning the ECAC Division II conference. 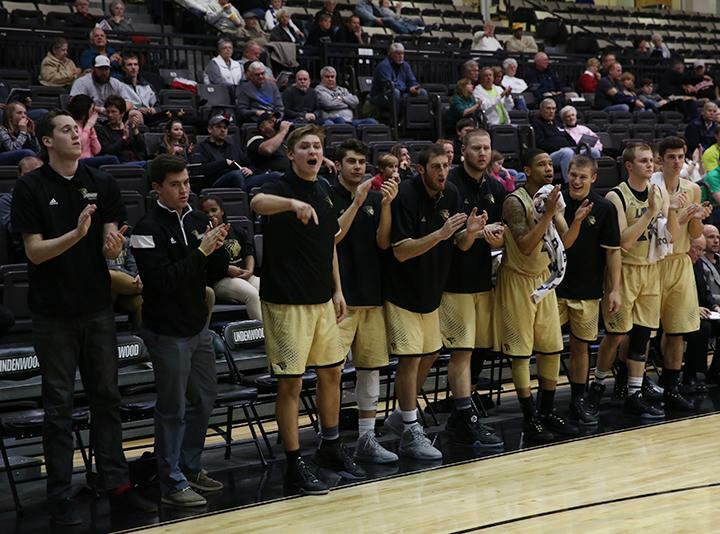 The team was most recently in the championships last year, and was the national champion every year from 2009-2014. This season, Bridgeport went undefeated in its head-to-head meets, but won just three of the eight meets on its schedule that involved three or more teams. They have routinely scored more than 194.000 points in meets this season, with their season-high of 195.800 coming back in January. Lindenwood, the host school, returns to the championships as the national champions after claiming the title in 2015. The team had a bit of a rocky season, going just 2-3 in head-to-head competitions, and finishing first just twice in competitions between three or more teams. However, the team did win the MIC conference championship and returns Kierstin Sokolowski, who was named the all-around individual champion of last year’s event. Brown returns to the championship after last competing a year ago. This year, the team finished tied for second in the ECAC Division I conference. They scored a season-high 194.075 points in a meet last month against San Jose State, and continued to pile up impressive numbers through the rest of their schedule. In a meet featuring Yale and Cornell, two of the teams in this year’s field, they finished tied for first, putting up a score of 193.325. They also competed against Bridgeport, scoring 194.000 points in a losing effort. Seattle Pacific returns to the event after finishing fourth in the Mountain Pacific Sports Federation. Despite not finishing in first place in a single meet this season, the team has scored more than 192 points in each of its last nine contests, remaining on fairly even ground with most of the field. The team returns Marias Hundley, who was the individual champion on both the balance beam and the uneven parallel bars at last year’s championships. Cornell returns to the national championships after last appearing in 2014. This year, the team was named the champions of the ECAC Division I conference. Cornell recorded its second-highest score of the season at the ECAC championships with 193.925. The team has performed well against this year’s field, twice winning meets involving fellow competitors Brown and Yale. They also finished just behind Air Force in a meet earlier this season. Texas Woman’s University, which finished third in the MIC conference championships, returns to the championships after competing last year. The team struggled throughout most of its schedule, but has seen its overall point total steadily increase since the beginning of the season. They have been averaging more than 193.00 points per meet since the middle of the season. Yale returns to the championships after competing last year. Though they did not experience much success as a team throughout the season, they gained plenty of experience competing against teams in this field. The team twice competed against Bridgeport and has also faced off against Texas Woman’s, Cornell and Yale in various meets. Their season-high score of 193.700 came in one of their meets against Bridgeport in March. They enter the championships after finishing in last place at the ECAC conference championships, which was won by Bridgeport. Air Force enters the championships as perhaps the biggest underdog after finishing in last place in the Mountain Pacific Sports Federation conference championships. They put together their highest score of the season in a meet against Denver and Minnesota at 193.825, but were unable to score above 193.000 in any other meet this season. In a meet that included Cornell, Air Force was able to finish first by putting together a final score of 191.525. The team has not finished higher than last place in any competition since the end of February, spanning five meets. In addition to the full teams competing in the event, individual gymnasts from the University of Pennsylvania, Southern Connecticut, Centenary and West Chester will competing in events throughout the weekend. These individuals will be representing the teams that did not earn high enough scores to qualify for the national championships. The team sessions will begin on April 8, with the finals concluding on April 9. The individuals competition is scheduled to take place on April 10.